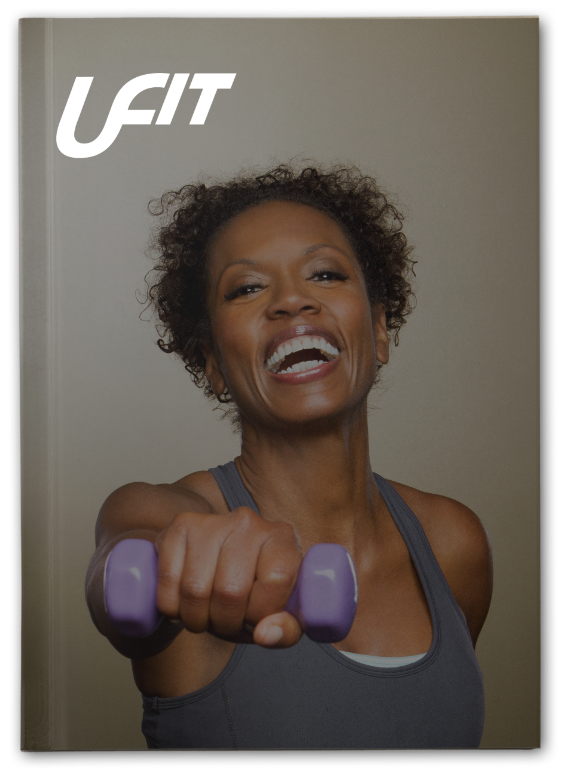 UFit TV – The most improtant component of your fitness routine. Today, I am talking about the component that will make or break your fitness results, because this is information you need to hear. I am addressing three different things with this topic. Why is it the most important? Why it is the hardest to change? Lastly, how mastering this one thing will change your life!